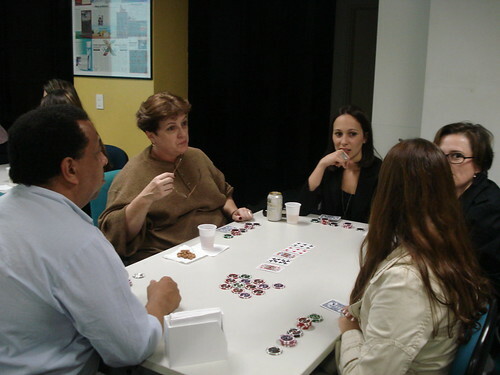 Is playing cards a sinful practice? There are Christians who prefer card games. Is this normal? Is it a sin? What can it lead to? The Bible does not mention about playing cards because they appeared much later and it is mentioned that for the first time they existed in England in the thirteenth century. In childhood and up to the time when I knew the Lord Jesus Christ I used to play card games and I noticed that there are two kind of games. The first games were simple and fun, I remember when in summer, after we worked on the field, while we rested at noon, we used to play those games. But very soon we, boys, learned from the adults another game called “Seca”, and it was for money. This game caught some of my friends and they could not finish school and had heavy consequences for their whole life. Playing cards is a gamble and I discussed this issue extensively in the article “The Truth About Gambling” and I invite you to read it.